Poway Upholstery has 20 years of upholstery experience. Our team of highly skilled upholsterers has the ability to transform the look of your vehicle's interior to like new or better than new appearance. 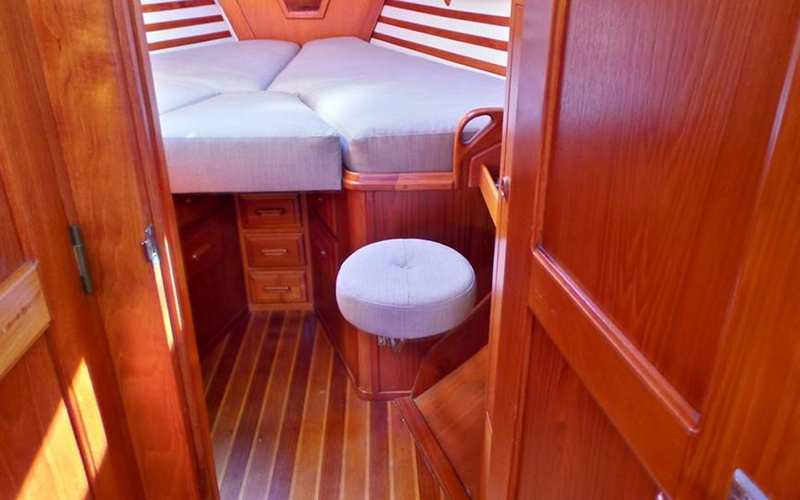 We also specialize in quality boat and yacht upholstery work including canvas covers for marine use. Poway Auto Upholstery also provide phenomenal furniture and patio upholstery. Our customer's satisfaction is our primary goal and the passion and attention to detail that we put into each job keeps our clients coming back. Experience the difference that true hand crafted upholstery can make with your vehicle, boat or furniture project at Poway Auto Upholstery.